Nose: A beautiful combination of green apple, lime brûlée, juicy apricot, fresh pineapple, marzipan and cumquat. 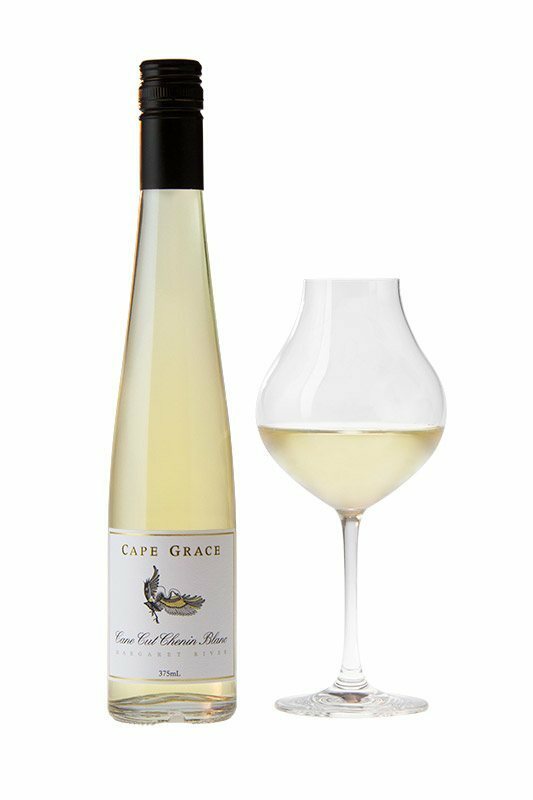 Palate: The palate is lusciously sweet with an array of orange, mandarin, green apple and lime tart, balanced with a crisp acidity. Harvest: At optimum flavour ripeness the cane is cut at the base of the shoot, allowing the bunches to dry out. 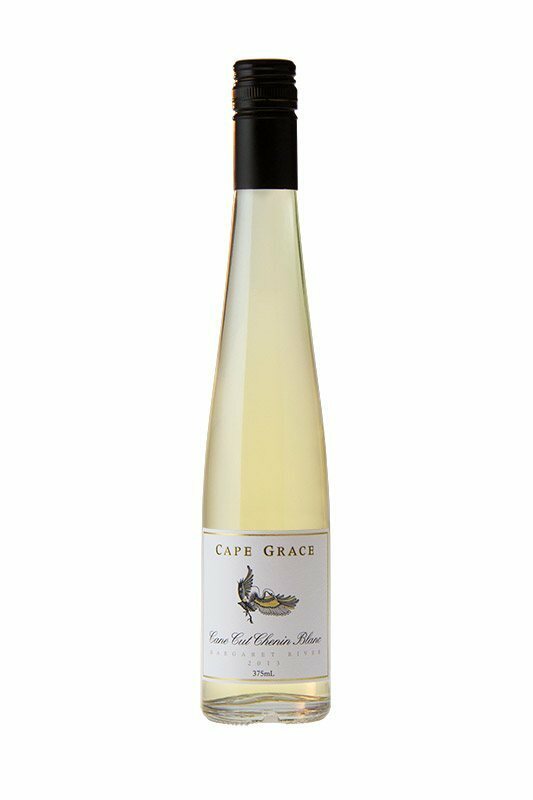 This concentrates the sugars and flavours in the berries resulting in a luscious dessert wine. The canes were cut on February 22nd and grapes were handpicked four weeks later on March 15th. Vinification: The grapes were pressed in a pneumatic press, fermented in a stainless tank and matured for five months in old French oak, then bottled in December 2017. Enjoy now or cellar 5 to 8 years if you have the resolve. Vintage: The spring of 2016 was much cooler and wetter and this combined with the cooler conditions in early 2017 have seen Vintage 2017 be a more traditional vintage. Most white varieties yields were strong and harvest began later in February and well into March capturing the bright, aromatic aromas. The slower ripening has resulted in superb whites with excellent flavour profiles. Once again the quality was exceptional.